Please save the date and join us next year! The first Aspen Lipid Conference was held in 1985 to promote science relating to the broad areas of lipid, cholesterol, bile acid and lipoprotein metabolism. In 1996, to honor the legacy of Fred Kern, Jr., the conference was renamed to The Kern Aspen Lipid Conference by an unanimous vote of the Board of Directors. The emphasis of the Conference is to provide an open forum where scientists from both academia and industry can meet and discuss science related to lipid metabolism. The 2019 Kern Lipid Conference will be held in Vail, Colorado at the Vail Marriott Mountain Resort. The town of Vail is located two hours west of Denver in a beautiful alpine surrounding nestled at the base of Vail Mountain, along the banks of Gore Creek. Travel to Vail is easy with daily flights and shuttle service available from Denver. 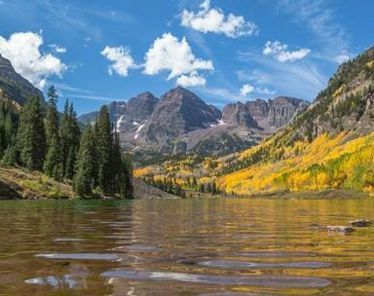 Attend a world class meeting and in your free time, enjoy an outdoor adventure in the picturesque Rocky Mountains including hiking, mountain biking, fishing and white water rafting! Nestled at the base of Vail Mountain, the Vail Marriott Mountain Resort in Lionshead Village is one of Colorado's most celebrated resorts. 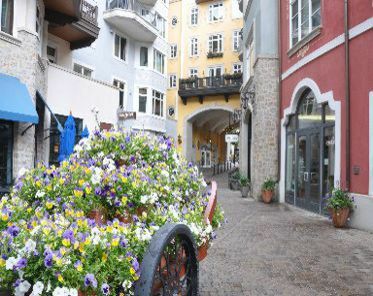 Featuring all the hospitality and charm of a European ski and spa resort, the Vail Mountain Resort resort is the destination of choice for vacationers seeking the exceptional. The natural beauty that surrounds this Vail luxury resort is reflected in a chateau atmosphere of warm elegance, complete with rich wood accents, cozy rooms, and heated pools.